A neighborhood of beautiful homes only rivaled by the gorgeous views and rich history. 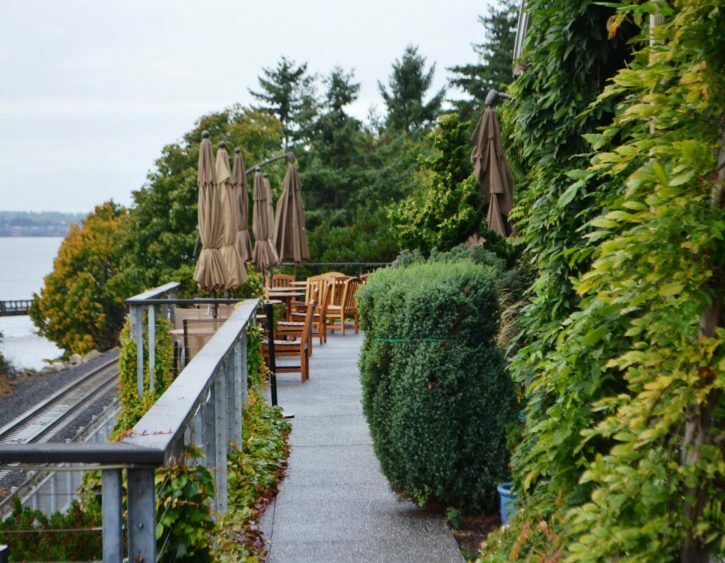 Breathtaking views of Bellingham Bay and the San Juan Islands are aplenty in Edgemoor, a neighborhood sandwiched between Bellingham and Chuckanut Bays with front row seats to the best sunsets in town. Photo-worthy scenes await at every turn—get your camera ready! Whether you’re checking out one of the stunning homes or a jaw-dropping vista over the islands, the dynamic blend of natural beauty and the established, historic residential setting make for a truly idyllic atmosphere that residents adore. Effortlessly journey into the city or into the great outdoors—both are at your doorstep! 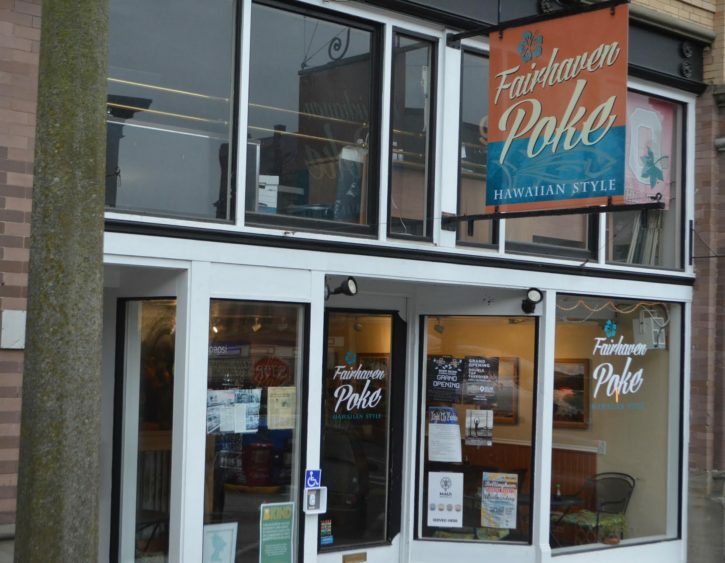 For a day of shopping, dining, and urban exploration, head a few minutes north to Fairhaven where you’ll find everything from family-friendly establishments to hot spots perfect for a night out much closer than you’d expect to the seaside retreat. For a day of adventure, head to the nearby 100-Acre Woods (officially known as Chuckanut Community Forest), or set out for run, walk or bike ride along the Interurban Trail. The Bayside Swimming Pool is another popular destination—home to parties, swim lessons, swim teams and more, this summertime hangout is a favorite in the community. Much of this original neighborhood’s history can be seen in the spectacular homes, especially those up at Clark’s point.